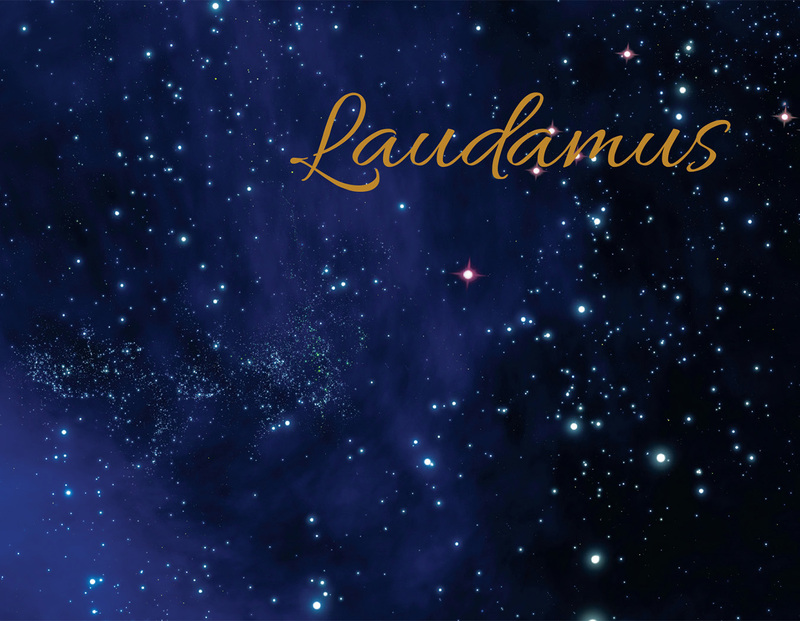 Laudamus is a select choir of seminarians preparing for full-time service as pastors in The Lutheran Church—Missouri Synod (LCMS). 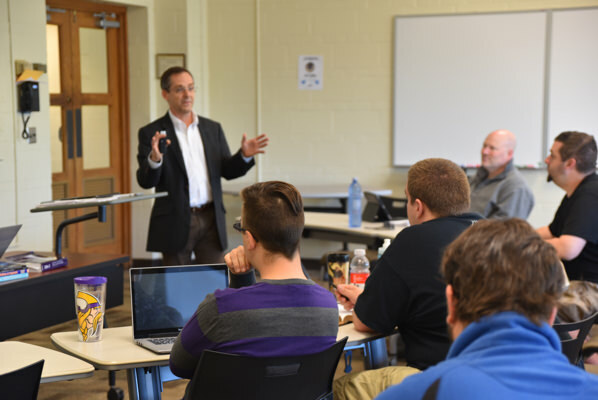 Under the direction of Dr. James Marriott, the Seminary’s director of musical arts, the choir delights in proclaiming the Gospel of Jesus Christ through music. Each year, the choir schedules tours to LCMS schools, universities and churches throughout the country, singing an eclectic program representing the church’s song from many different genres. 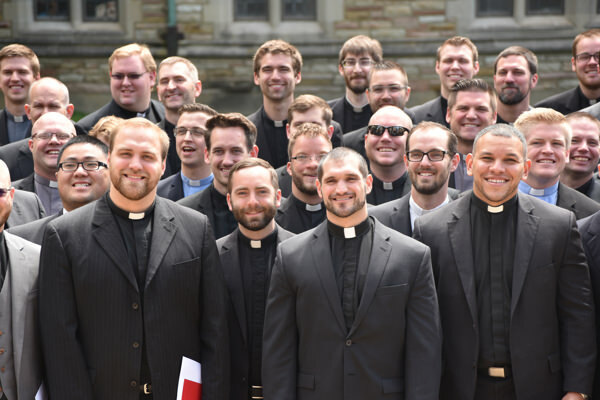 A member of the Seminary’s admissions team will be available at each performance to talk with prospective students and anyone interested in church work opportunities and answer questions about the Seminary.